Christine Fisher leads the Natural Resources and Energy global practice group at Stanton Chase. Experienced in a variety of industries, she serves clients in the fast-change Energy economy including oil & gas, energy services and infrastructure, along with a wide range of Industrial sectors. In addition to her disciplined corporate experience, Christine is also a successful entrepreneur able to provide sound, practical client advice. Christine specializes in client search engagements for CEOs, board directors, financial leadership and executive management in operations, engineering, exploration and human development. She has led successful domestic and international engagements for clients operating across North America, Latin America, the Middle East, India, Europe, Australia and SE Asia. 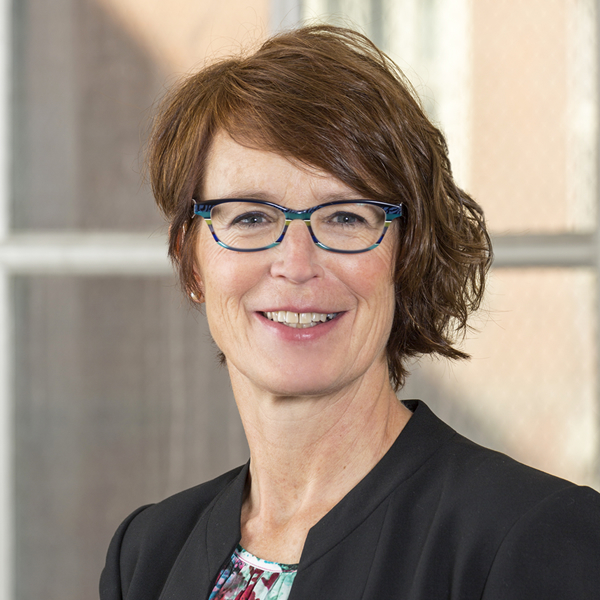 Having served with a variety of non-profit and public sector organizations in Calgary, Christine is an experienced board director and community builder providing valuable service in municipal development, education and amateur sport. Following the 2004 Indian Ocean tsunami and the 2006 Thai coup d’état, Christine was invited by the Royal Thai Government to join a trade mission of business leaders to Thailand to assist in economic recovery. Christine now works with a cooperative of village artisan women in remote Turkey to develop commercial pathways into North America markets.